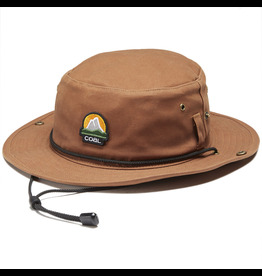 A performance hat with a classic look, because you know your dad always had the best style. 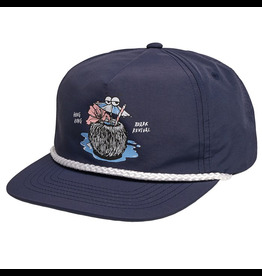 You'll be all smiles when your sporting the cotton twill That was Fun Hat. 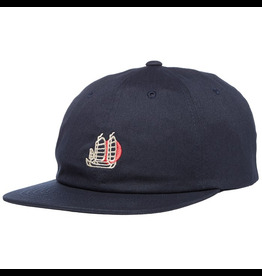 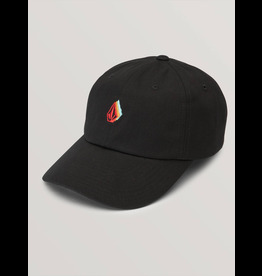 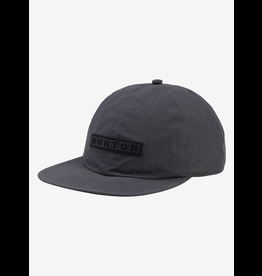 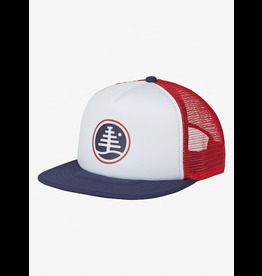 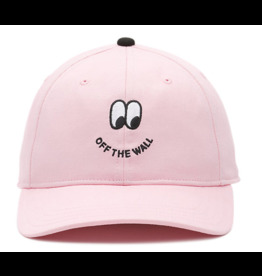 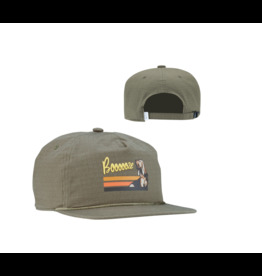 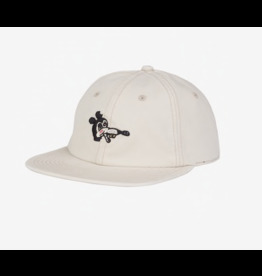 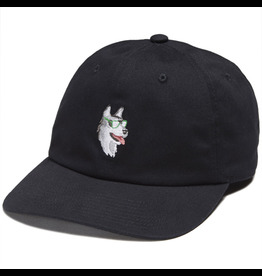 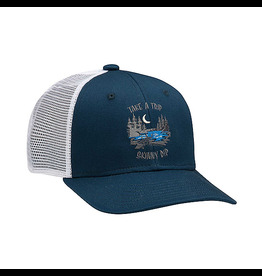 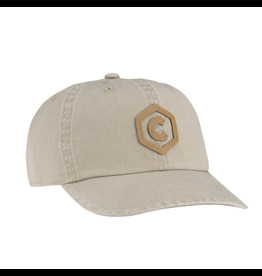 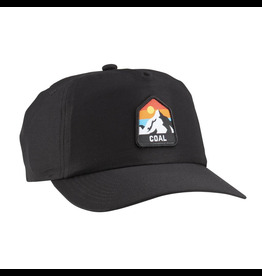 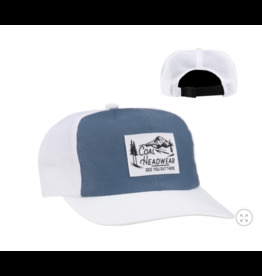 This lightweight style has a curved brim, unique embroidery on each colorway and an adjustable closure at back. 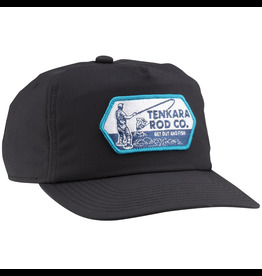 The ever reliable open mesh trucker, our Salt and Sun Hat is lightweight and easy to wear. 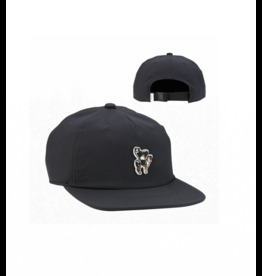 Features a flat brim hat with mesh back and adjustable snapback. 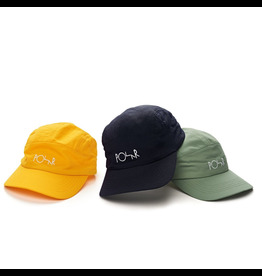 Unique screen print on each colorway. 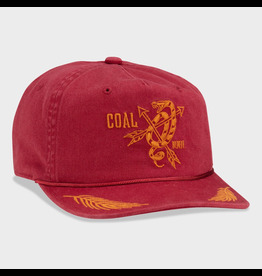 Our fitted earflap five panel updated with a crisp embroidered front. 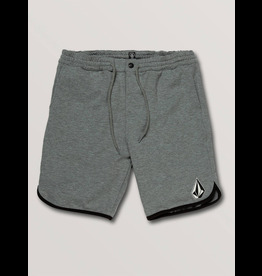 Warm fleece lines the earflaps and soft flannel lines the inside. 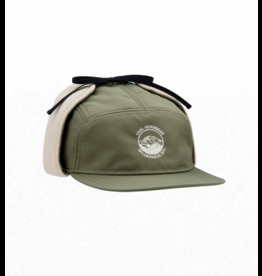 Ties allow you to wear the flaps up and out of the way or secured under your chin for warmth. 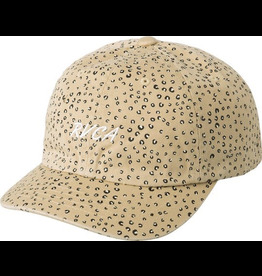 The RVCA My Fav Snapback Hat is a 6-panel, adjustable snapback hat with center front RVCA logo embroidery. 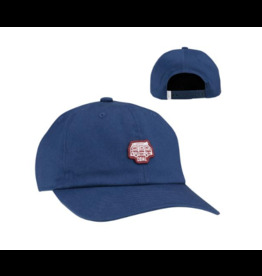 Finsihed with a back metal slide adjuster for the perfect fit.